Delays, broken plans by unforeseen activities, continuous emergencies, slowness to react, people always overloaded, low level quality and customers dissatisfied. Little communication and collaboration between teams and departments, internal and external dependencies that cause blocks and slowdowns. Does it sound familiar? With a mix of theory and practice we will discover how Kanban can help you deal with and resolve these dysfunctions and much more. Managers, team leaders, designers, designers, anyone involved or interested in improving a company’s effectiveness. Whoever is responsible for improving processes, project management and portfolio, CIO, COO. No specific knowledge is needed. Gaetano’s experience includes coaching and training in Europe, North America and Asia. 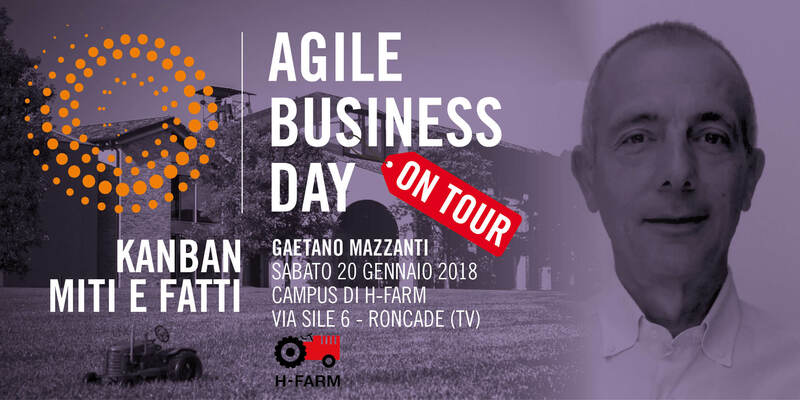 As a strong advocate of Agile and Lean values and principles, he is helping companies to change, transitioning to more effective organizations and processes. Gaetano‘s background includes 20+ years as a developer, manager and executive in the Machinery and Software Industry.